Actaea spicata – Firstly, it is effective in painful gout with swelling, tingling sensation and extreme sensitivity to touch. Ammonium phosphoricum – In case of acute gout with nodes developed in the joints helps relieve the limbs from numbness and unsteady walk. Belladonna – Overall, best relief from gout with reddish, swollen, and hot joints. Colchicum autumnale – A well known gout reliever that acts on the muscles, joints, and bones. Equally, best for pain that goes from here to there and also relieves the tingling frozen sensation on the toes. 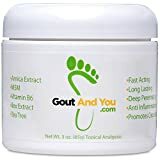 Formicum acidum – Mainly, powerful to relieve sudden appearance of gout pain, chronic gout, and joints stiffness. Fraxinus excelsior – Helps reduce the uric acid level and effective in acute gout. Ledum palustre – Relieves inflammation, swelling and incisive pain of legs, feet, and toes. Natrum carbonicum – Relieves cramp, swelling, and heaviness in the heels when placed on the ground. Also, good for the tearing pain of the big toes and the burning and itching in the joints. Nux vomica – Good for swelling on the knees, prevents lower legs to go numb, removes cramps on the feet, contraction and itching in the toes and a great relief for immobility of the joints. Phytolacca decandra – Remedy for aching restless legs, ankles, feet and stiff back. Rhododendron chrysanthum – A great remedy for gouty arthritis that appear during rough and moist weather, night and towards morning. Salicylicum acidum – It is very effective for painful swollen knees of gout arthritis. 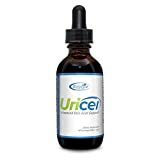 Urtica urens – Relieves fever that comes at night during acute gout. 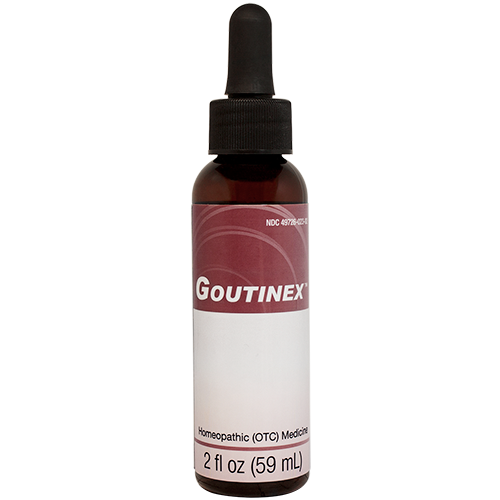 Goutinex provide relief from the gout disease. 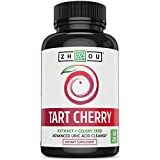 Take the Goutinex in the recommended dosage, avoid those harmful foods, make sure to have plenty of fresh fruits and vegetables with more frequent fluid intake can sure make way for a permanent riddance from the gout disease. The herbs do have their own effects on the gout. It has to be properly supported in the proper way. Say goodbye to alcohol of any kind. Drink plenty of water, as much as one can. This will ensure that the uric acid is flushed out. Fruits like cherries, blueberries, banana, apple etc all help in removing the uric acid in one way or the other. Prepare some herbal tea with the leaves of strawberry and black currant, root of dried Burdock or a cherry stem decoction and have a glass at least thrice a day or opt for a charcoal foot soak. All these are known to remove uric acid effectively. White bread can force the kidney to work more and remove the uric acid. Avoid food with purines, since uric acid is the end product of the metabolism of purine. Animal fat, sweetened beverages, many seafood’s are known to contain purine. Lose some pounds if you are overweight. Take the Goutinex in the recommended dosage, avoid those harmful foods, make sure to have plenty of fresh fruits and vegetables with more frequent fluid intake can sure make way for a permanent riddance from the gout disease.